静岡大学工学部 真田研究室 - Happy Birthday! 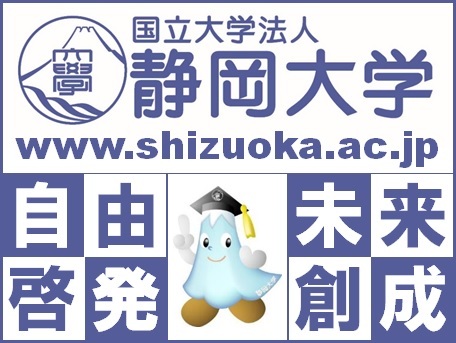 Akinori ISHIHARA web - Shizuoka UNIVERSITY - Profile updated. SATREPS PROJECT - Hello world! Yamamoto Lab - Hello world!